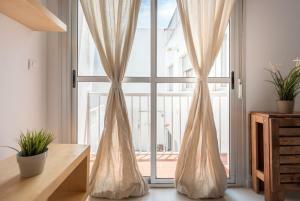 Penginapan ini terletak 7 minit berjalan kaki dari pantai. 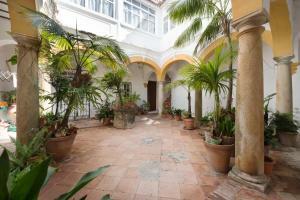 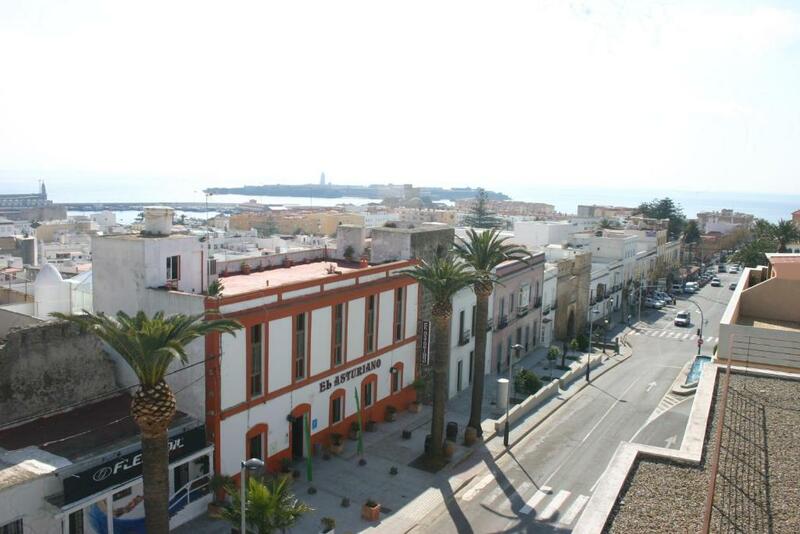 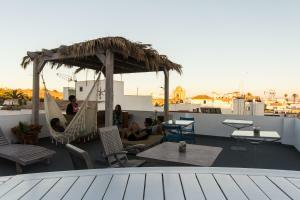 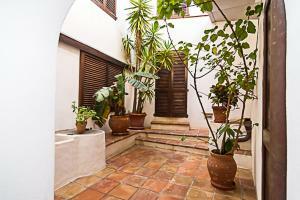 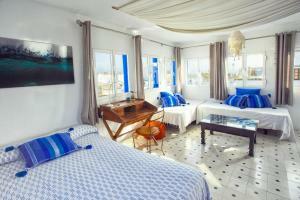 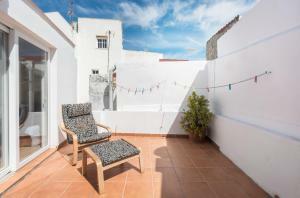 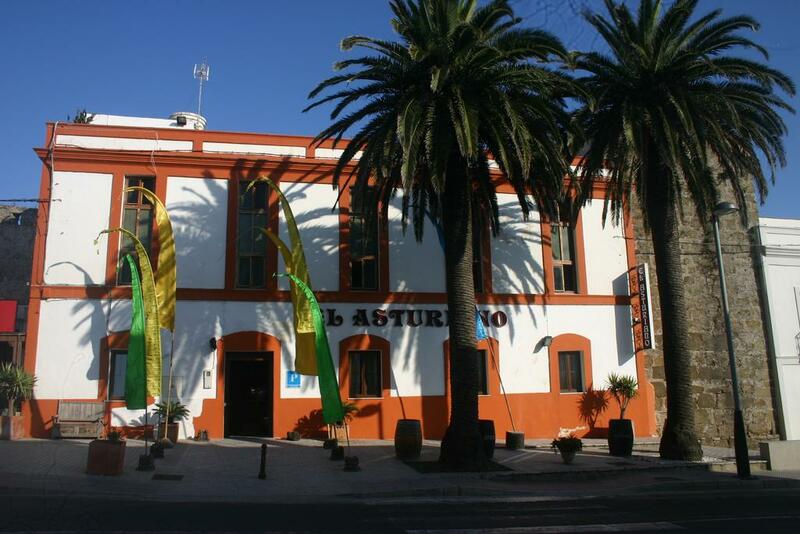 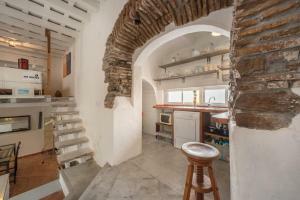 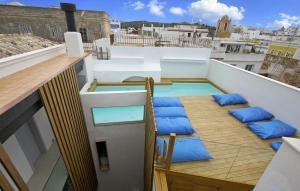 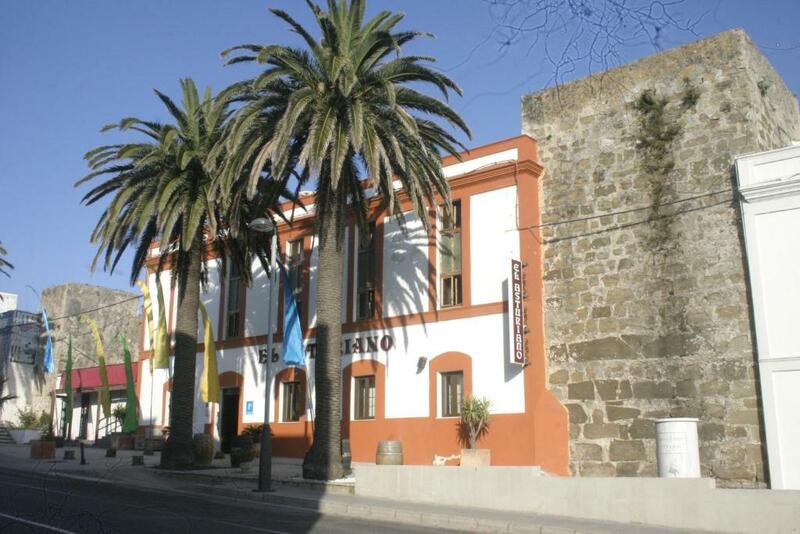 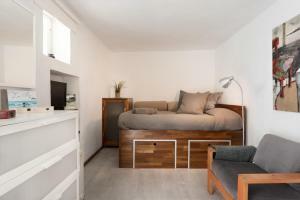 Built into the ancient walls of Tarifa, Hostal El Asturiano offers charming rooms with traditional furniture. 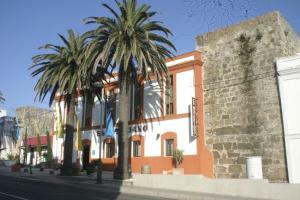 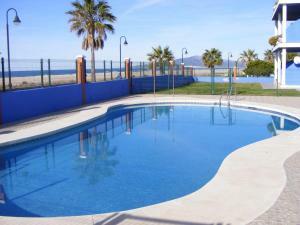 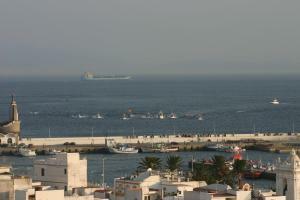 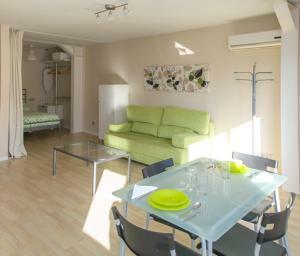 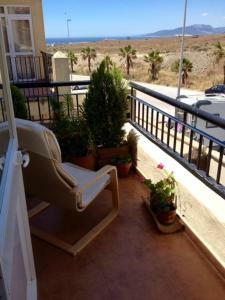 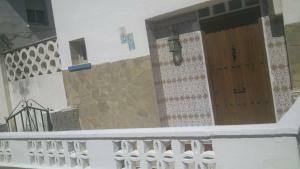 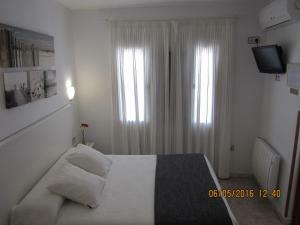 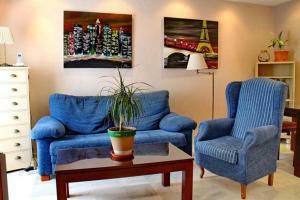 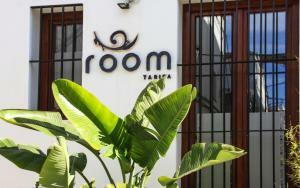 The centre of Tarifa is 10 minutes’ walk away, while Los Lances Beach is 500 metres away.